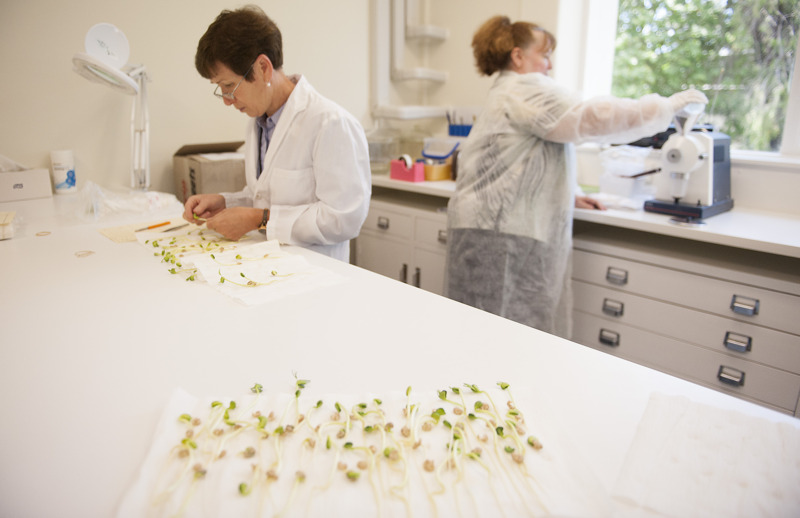 DDLS Seed Testing and Certification offers a wide range of tests to assess the quality of your seed. We are an ISTA-accredited laboratory with highly experienced analysts who have serviced clients throughout Australia for many years. Our reliable and timely results facilitate export, domestic trade and on-farm decision making. 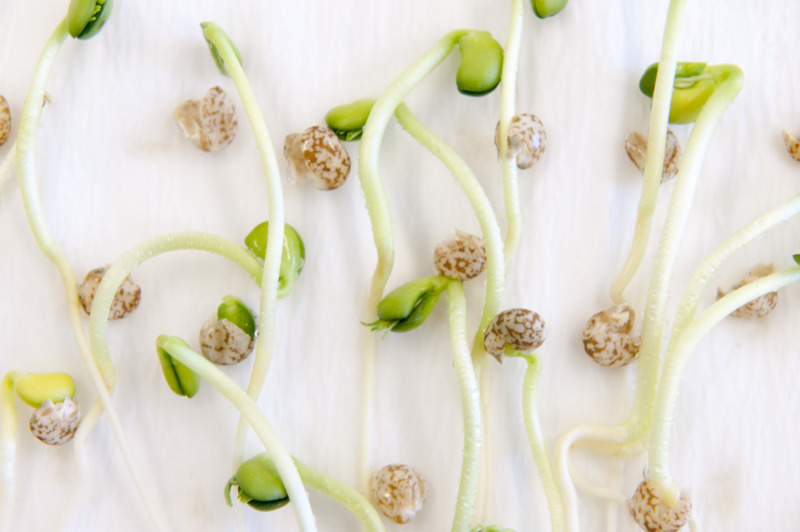 DDLS Seed Testing and Certification is the only International Seed Testing Association (ISTA) accredited laboratory in Western Australia which ensures that our service meets the highest standard and allows us to issue ISTA export certificates. 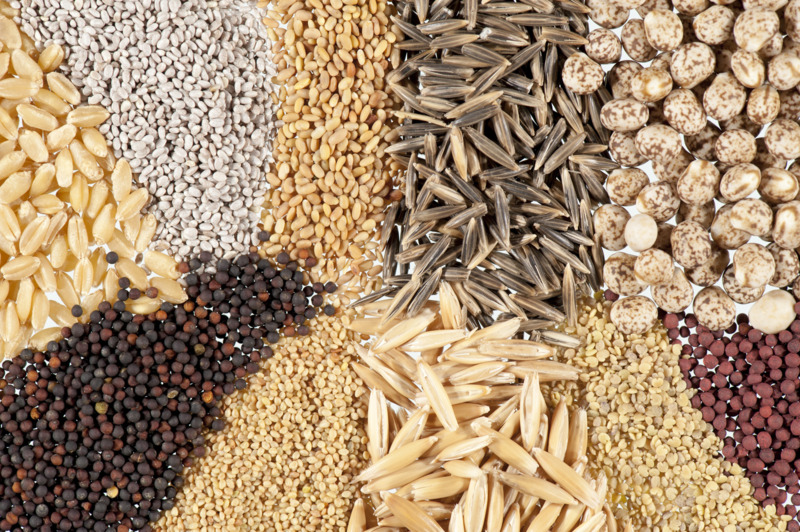 ISTA is an international organisation that publishes standardised rules for use in seed sampling and testing. It promotes the uniform application of these procedures for the evaluation of seeds. Our clients include growers, seed sellers, seed brokers, exporters, importers and government agencies. DDLS Seed Testing and Certification are authorised to accept Quarantine WA samples from interstate. Other seed disease tests can be accessed through DDLS Plant Pathology. We also offer a large range of other tests that can assist with on-farm decision making and the export of seed or grain overseas. For more information on the range of tests available, costs or turnaround times, contact DDLS Seed Testing and Certification.